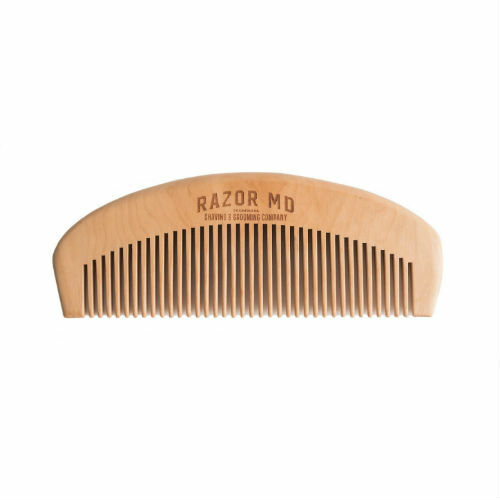 The CR17 is a classic razor handle, nicely weighted to ensure maximum control & comfort. Compatible and comes with a Gillette® MACH3™ blade. Housed in a signature gift box. Replacement blades can be purchased on our website or retailers worldwide.